HAPPY GRATITUDE MY LOVES…I am so grateful for you beloveds- thank you for BEING. Seriously, thank you for BEING here. I love you SOUL much. What a divine moment to be here together in Heaven on Earth activating the new codes of awakening, abundance, interconnectedness and total THRIVAL for all living beings. You caught that? THRIVAL in lieu of the old survival way of being. Try that on for size. So I’ll get right to it..I have a few SPECIAL GIFTS for you on this glorious DAY of the post-feasting gratitude love fest for those of us Americanas who had friendsgiving or perhaps time with our families..not everyone here in my global fam newsletter tribe is on that boat certainly yet perhaps you’re celebrating on the daily because why not. In fact, isn’t it funny that we have a DAY..one day of the year..where we hang with our friends and/or family, relax, eat and feel grateful? Feels funny to say like that but isn’t it true? I vote for THANKSGIVING EVERYDAY. Oh wait..that’s how I live. You too? Yes please. More of THIS please. Now lets get to the GIFTS.. Words can’t accurately describe the transformation, healing and up-leveling you’ll be guided through in this journey. You will be initiated to meet your truth in ways you have never before imagined possible. Want to see what you’re really made of? You will fall more deeply in love with you and your soul essence than ever before. How incredible are you willing to feel? How free would you like to be? You will feel free in each present moment to finally hear your soul speak. You’ll have the utmost confidence to listen, trust and take clear, committed aligned action to bring your desired reality into being. Surrender to how extraordinary life is when you let go of control. This is an invitation to exist within an entirely new paradigm encapsulating completely new ways of being. 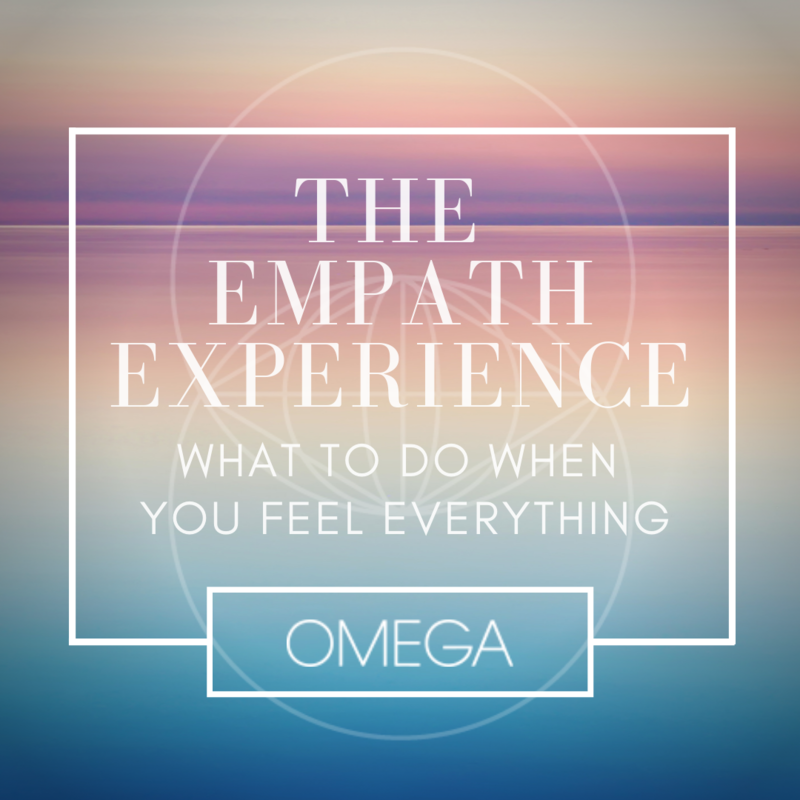 Here’s your chance to transcend and transmute everything in your way of embodying your highest light, full power and potent purpose. DIVINITY CODES is open for enrollment. Black Friday Special ends Monday 11/26 at 11:11am PST when pricing increases..if you’ve been wanting to experience my work and mentorship here’s your chance. It’s super potent and I am BEYOND grateful to have this cosmic creation ready and accessible for you to PLAY with first hand. Check out the FAQs at the bottom for extra insight into all this course has to offer you. I am offering a special way to work with me 1:1 when you enroll in Divinity Codes that I won’t offer anywhere else with limited availability. 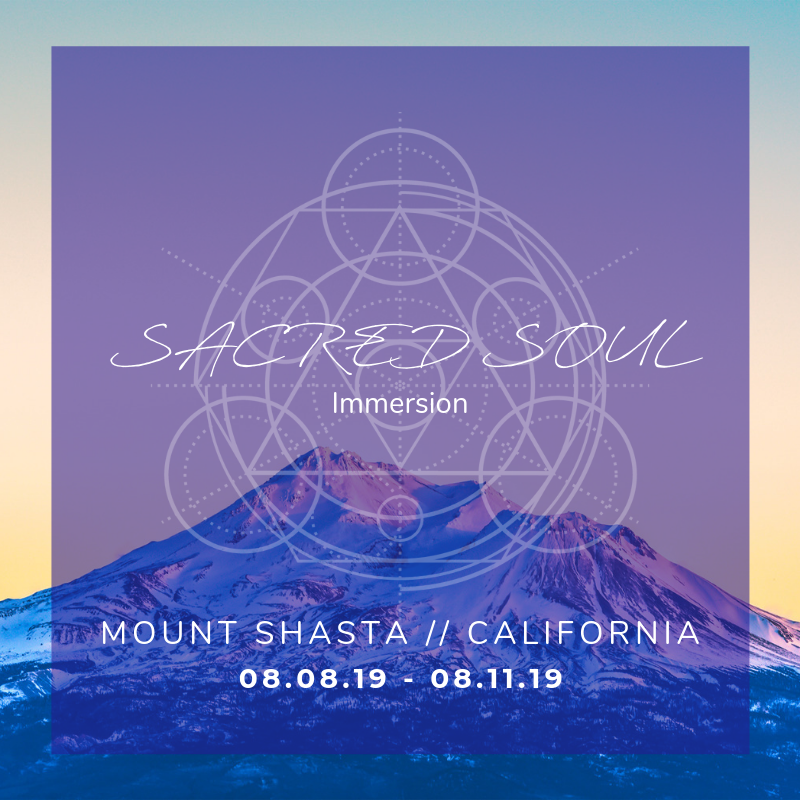 From NOW until Monday at 11:11am PST Intuitive Soul Sessions are $333 (save $111) OR you can book three at once for $333 through the next 6 months (save $333). This is the last time I will be offering these incredible energy healing, intuitive guidance sessions at this rate before this offering completely shifts starting January 2019. My Magnetic Marketing Masterclass (originally $333) is yours for $44 until pricing increases to $111 on Monday. Everything in my online MAGIC SHOP is 55% off or more for your visionary enjoyment, including meditations, guided breathwork, a guided visionary morning practice, expert activations and trainings, my Empath Empowerment Masterclass, visualizations and more. Pricing increases also on Monday at 11:11am PST. I’m excited to share this incredible abundance with you! How much MAGIC will we co-create? I love you. I am so grateful for the honor to serve you and support you in aligning to your SOUL so you can SHINE your fullest light and radiate your full power TRUTH out there in the world that’s waiting to HEAR you..your dreams, your vision, your DESIRES are so urgent..we need you LIVING all the way ON beloved, you are SO necessary to the whole divine unfolding. Thank you for BEING you. I love seeing you and I love feeling you radiate the love you are. 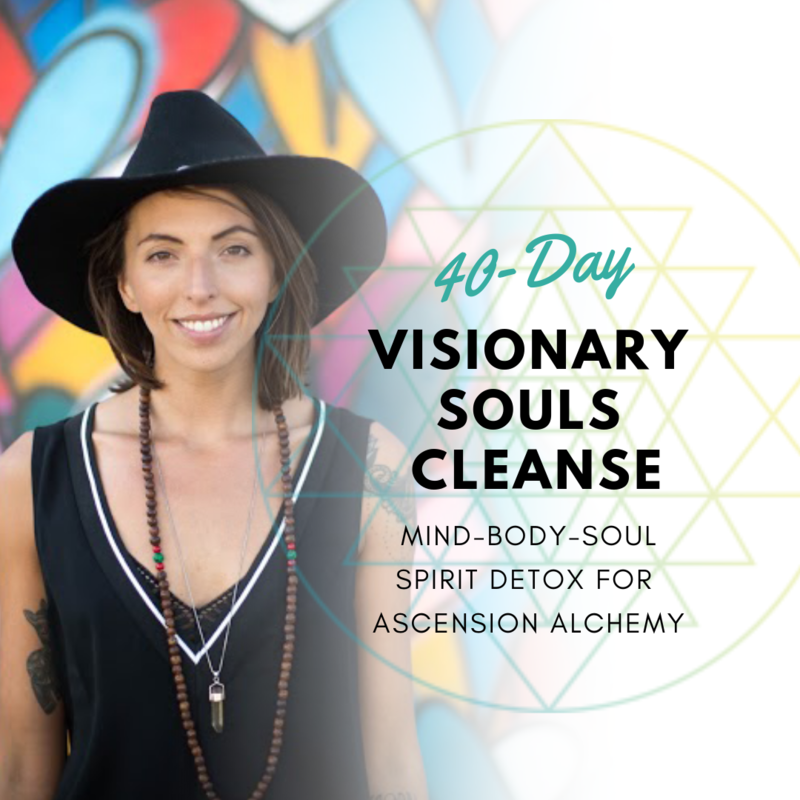 And oh yes…there’s still a space or two to join me in Bali for New Years if you’re ready to take a full on quantum leap into your next level EMBODIED divine visionary life. I’d love to speak with you soon about having you with us! Apply if you’re called and let’s do it. Loving you always, all ways.